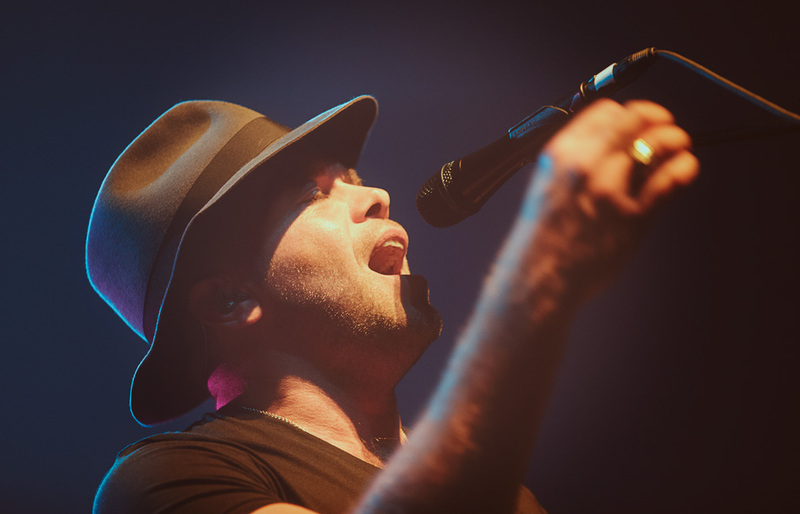 A couple of years ago, when I interviewed Ride’s Mark Gardener, the singer-guitarist maintained that the Creation Records alumni would never reunite. Since then, shoegaze fans have witnessed the return of both My Bloody Valentine and Slowdive, who have stocked up festivals, sold out shows, and even released new music to much fanfare. Perhaps it’s this success, then, that influenced Gardener and fellow guitarist-lyricist Andy Bell to set aside their differences. 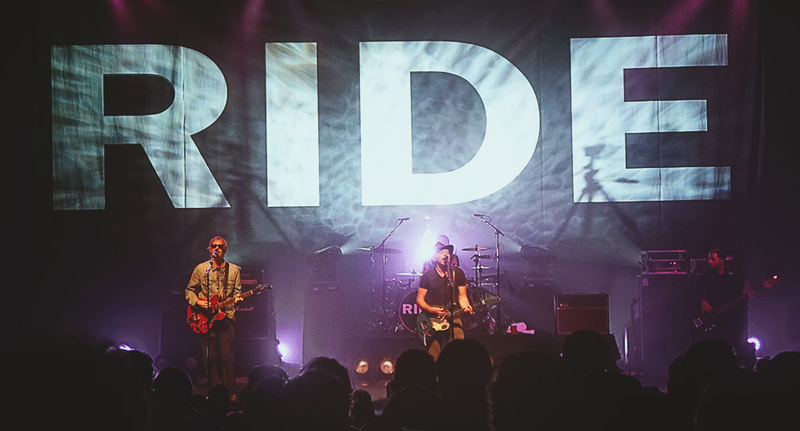 After all, Ride announced their plans to reform last November, just as Slowdive’s “reunion of the year” winded down. Whatever the reason, the Oxford foursome have returned, as exemplified by their Monday night gig in San Francisco, a breather of sorts between their Coachella dates. However, before the sonic assault of the English quartet, fellow compatriots Eagulls warmed up the ear canals of the crowd at The Warfield. Also coming off from weekend one of Coachella, the Leeds post-punk quintet hurled through their set, which included three new tracks. 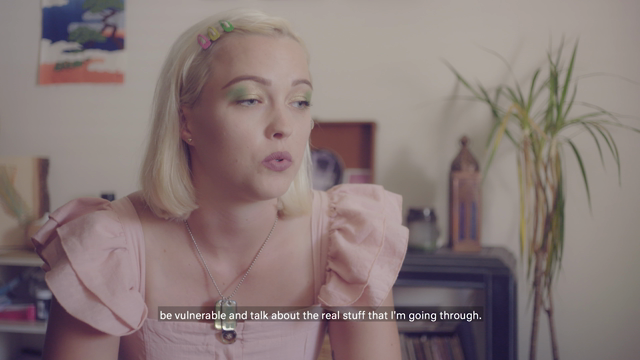 Since the release of their self-titled debut LP last year, Eagulls have not only managed to garner critical attention, but also an appearance on The Late Show with David Letterman. Their stage presence exhibited a progressed confidence since I first caught them in a small, dimly lit venue in Brighton two years ago, without losing a certain je ne sais quoi allure of lanky singer George Mitchell. Ride kicked off their set with “Polar Bear” and “Seagull” from 1990’s Nowhere, with a clamor of strings and percussion that would only increase as the night ripened. “Twisterella” from 1992’s Going Blank Again provided a brief moment of harmony among myriad sonic blades that sawed through the bodies packed into the historic theater. 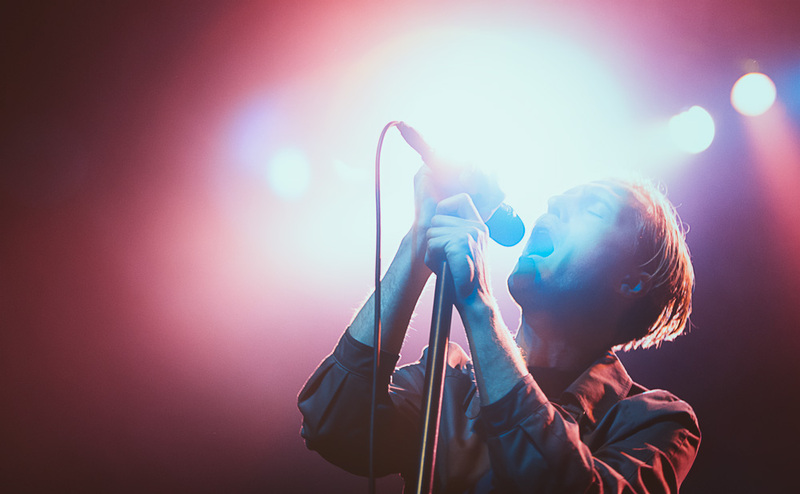 Even their version of a ballad, “Vapour Trail”, transformed from a daydream anthem to a dramatic psychosis. With next-to-nil bantering, Gardener and Bell took turns belting out the lyrics that first left their lips 20-something years ago. Finishing the main course with “Drive Blind”, everyone knew that no one could exit the venue without “Leave Them All Behind”. The laborious eight-plus-minute odyssey served as the band’s first encore. Joining in with tambourine was Joel Gion of The Brian Jonestown Massacre. That would have fulfilled fans’ wishlist, yet the foursome added additional digestif with tracks from their EP compilation, Smile, “Like a Daydream” (the song that first hooked me in) and “Chelsea Girl”. By the end of their hour and 40-minute set, it was clear Ride still have lot of energy left in them. While their performance revealed a few rough edges, the four men looked as fresh as any latest It band. And if Gardener and Bell came to any agreement, they may have many years left as Ride.